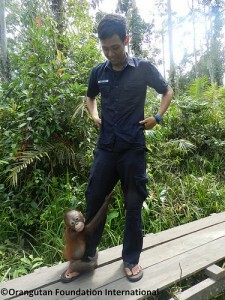 OFIC is a registered Canadian charity established in 2011 which achieved official charity status in 2012. 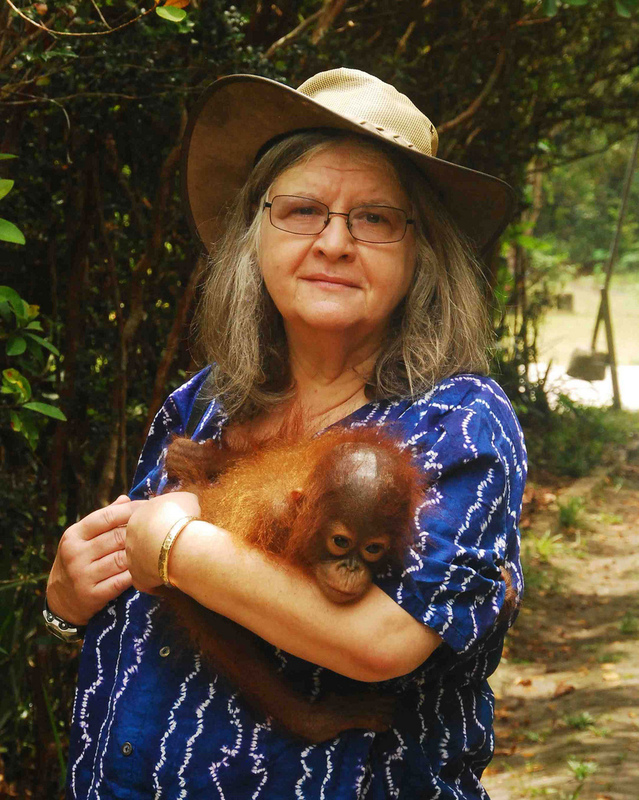 Our goal is to support the efforts of Dr. Biruté Mary Galdikas, board president, who is Canadian and her international organization (Orangutan Foundation International) in their work to save wild orangutans and their rainforest habitat. 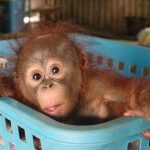 This website was designed and coded almost entirely by OFIC board members and volunteers in Canada for outreach and education concerning orangutans and their forest habitats. 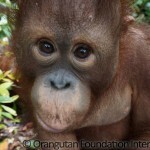 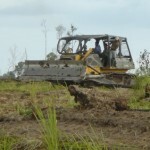 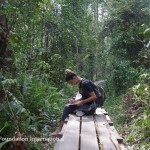 We hope you support OFIC and its mission of saving orangutans and their habitat in the wild.